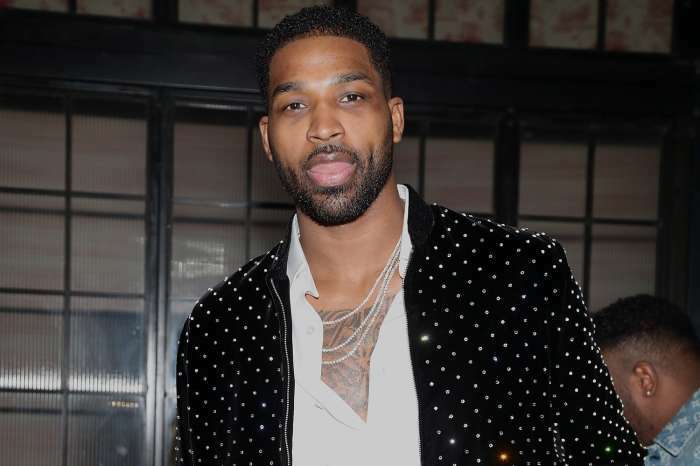 Miss Khloe Kardashian is too hot to handle, and even Tristan Thompson has been forced to react to one of her latest Instagram posts. This week, rumors started swirling around claiming that Khloe and her baby daddy were seriously thinking about ending their romance. 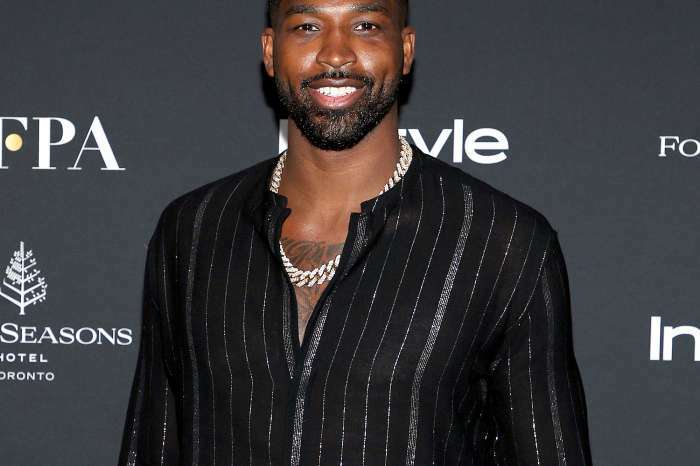 It was claimed that the mother of one has not been able to forgive Tristan for cheating on her while pregnant with baby True. However, it appears that the insiders got it wrong or Khloe was just playing with the media. Via Instagram, Khloe posted a sizzling photo where she is wearing a hot pink bodysuit and used the following caption to tease about a new project. Girls go follow @prettylittlething for the best looks right now! They have so much cute stuff #ad @prettylittlething ?? Unable to resist, Tristan jumped in the comment section and posted heart emojis. Khloe responded with a few lovey-dovey hearts. Not all of her fans approve of the flirting. I always knew unicorns existed ? What are your thoughts on Khloe’s romance? Why do these new mothers have so much time on their hands?? Just care for your baby and keep it moving. These K girls are always showing off their bodies. For What? The constant competing with each other is so old.